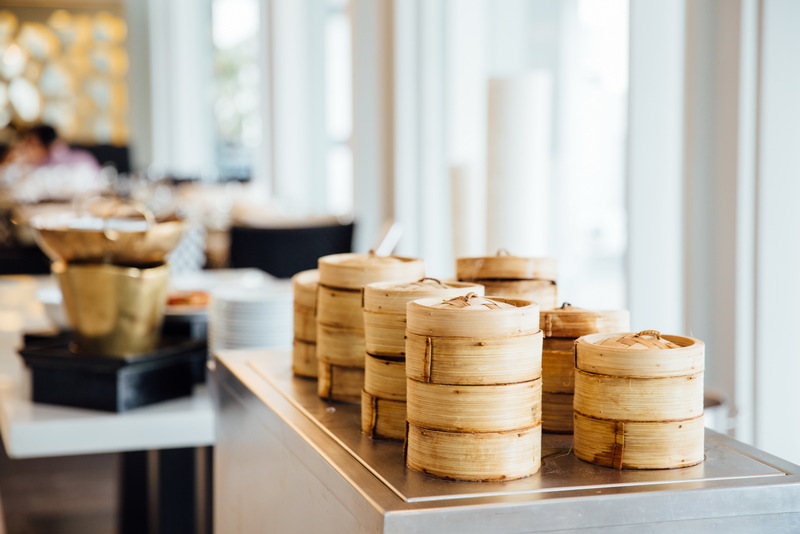 Every Saturday and Sunday from 11 a.m. to 2 p.m., Tapestry Restaurant hosts a Dim Sum Lunch Buffet – featuring a delightful array of bite-sized delicacies available a la carte! 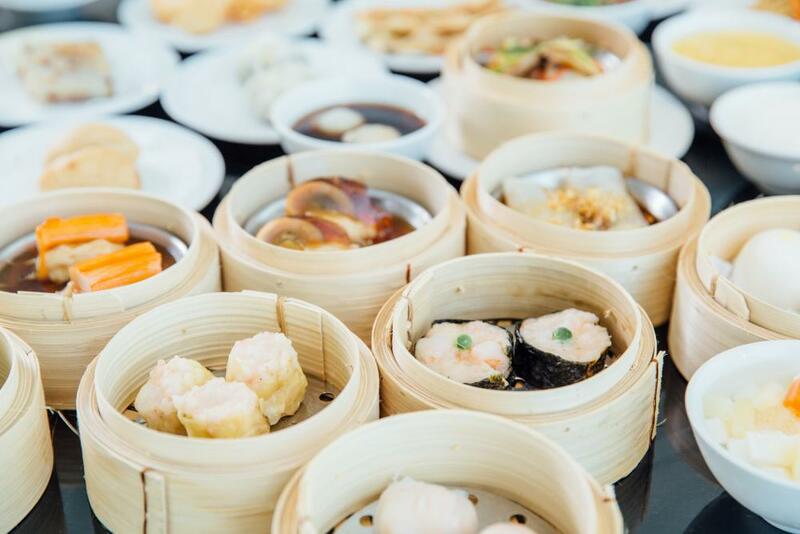 Enjoy Tapestry Restaurant’s Dim Sum Lunch Buffet for only baht 390 net per person. วันที่ 4 สิงหาคม 2558 เวลา 18:14 น. วันที่ 4 สิงหาคม 2558 เวลา 18:16 น.